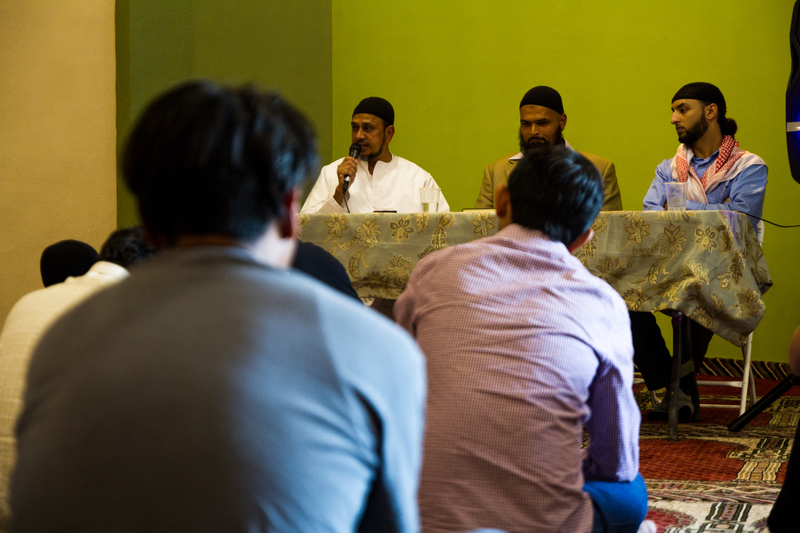 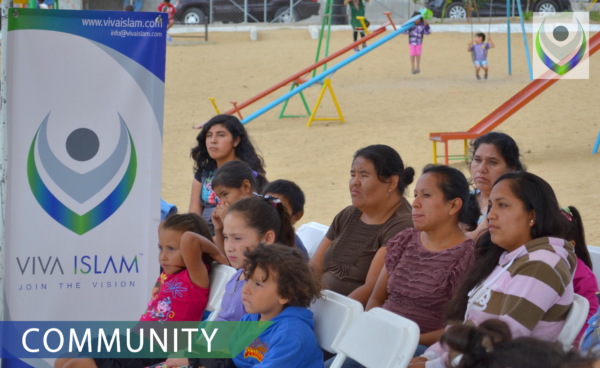 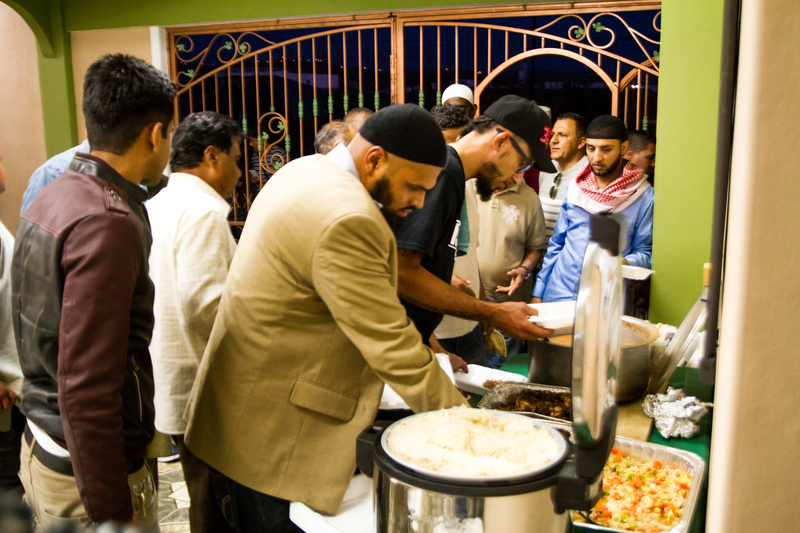 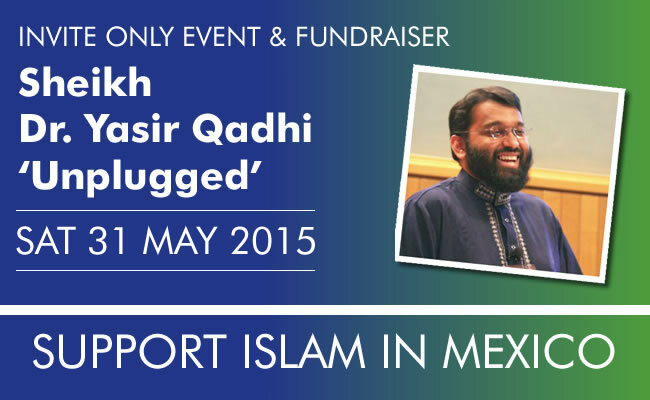 Highlights of Viva Islam annual community dinners since 2014, which have enabled the projects to progress in Mexico. 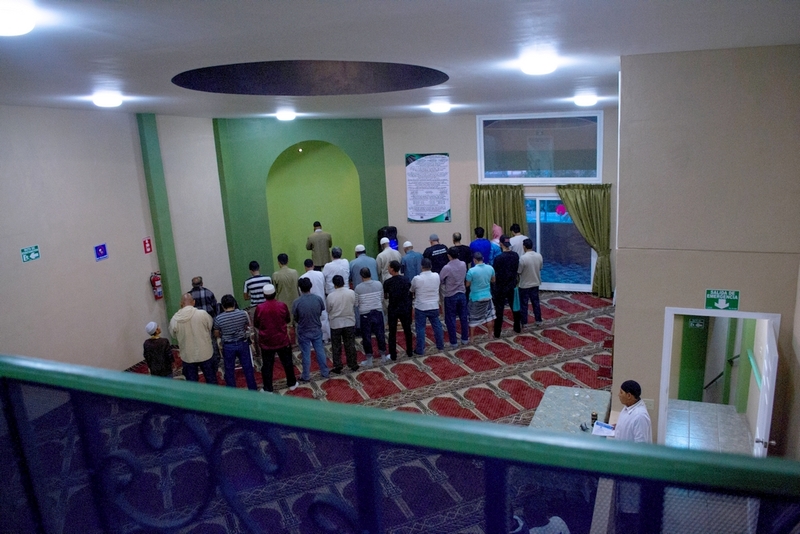 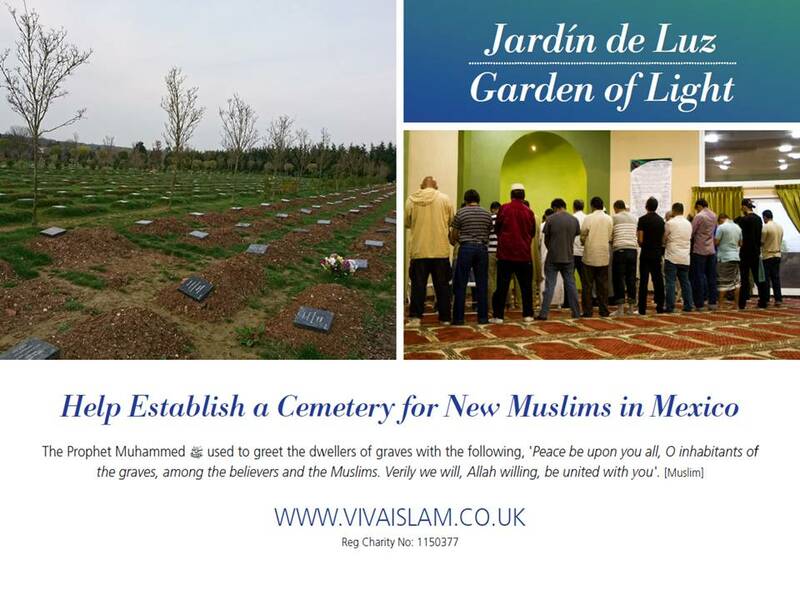 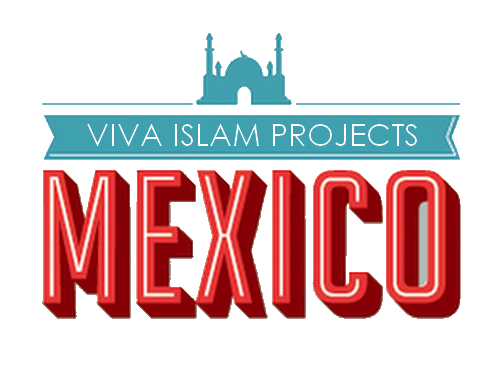 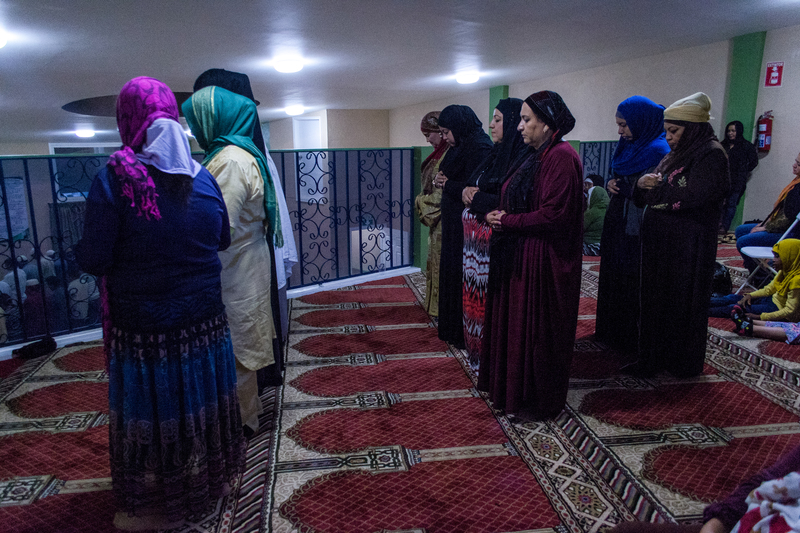 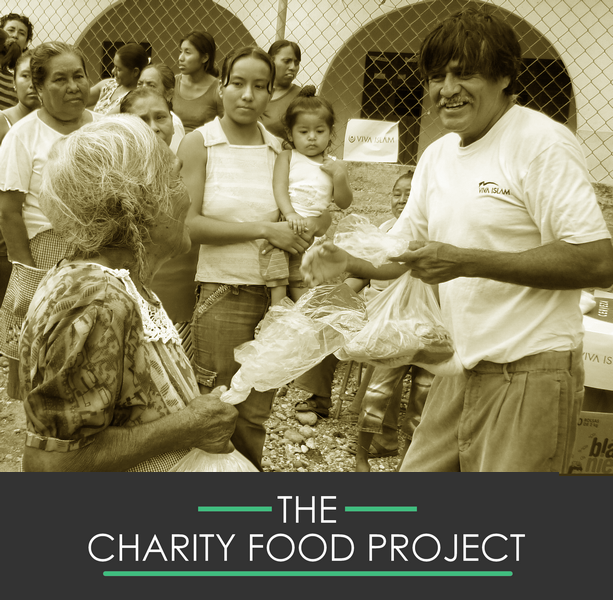 Projects have progressed in Mexico, with many interactions at the Masjid & Centre. 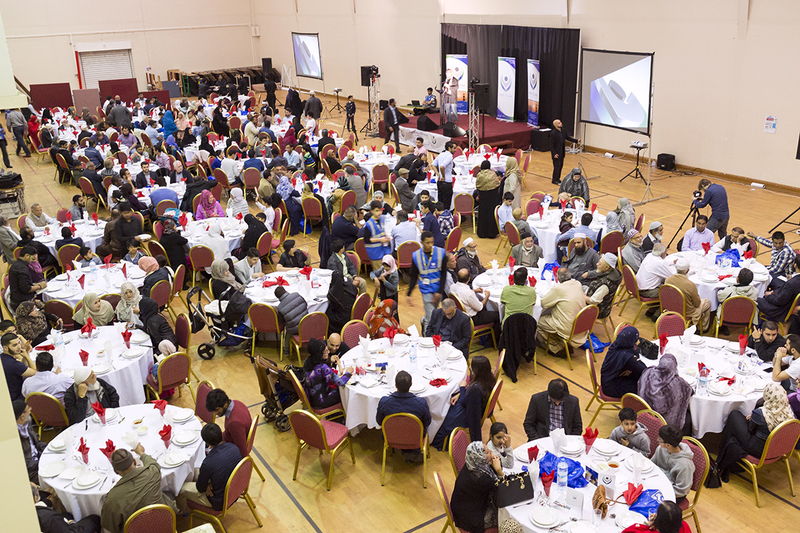 AWCC has prayer, learning and event facilities for the community and engages with outreach charity work.